Have you ever partied on an aircraft carrier? Ever seen a motorcycle that runs on bacon? Ever watched films about bacon? Didn't think so, but now is your chance. 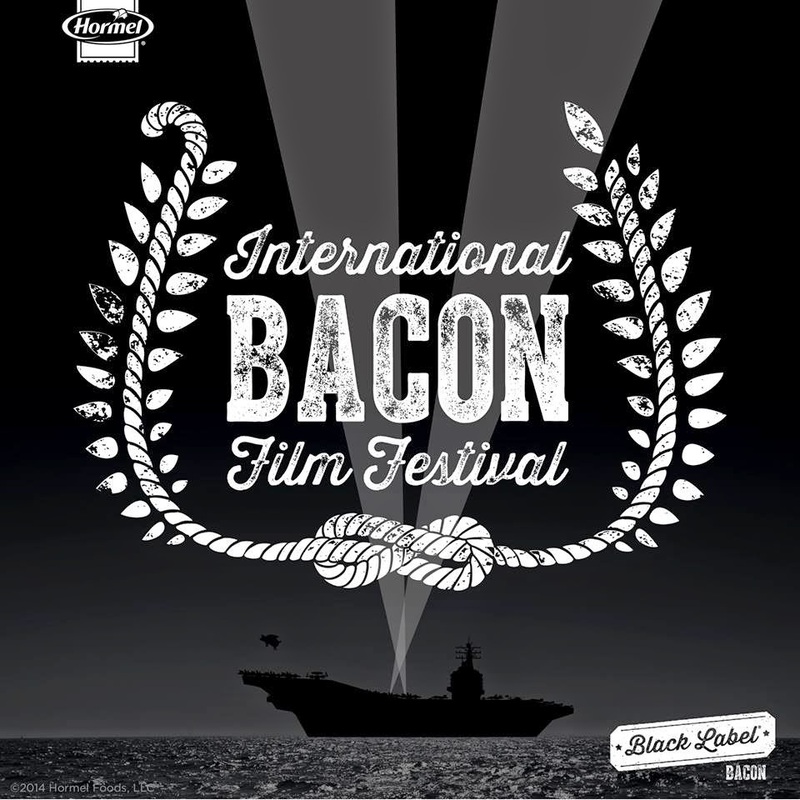 Don't miss the 2nd annual International Bacon Film Festival, taking place this Friday, August 29, from 7-10:30pm on the flight deck of the historical aircraft carrier, USS Midway. Enjoy short films about bacon, bacon themed appetizers and a premium open bar, all during an evening hosted by culinary celebrity, Sam the Cooking Guy. We have a pair of passes for one lucky meat-eater (vegetarians need not apply). Just input your email below to enter our raffle! Tickets to the Bacon Film Festival are currently $40 and include entertainment, an open bar from 7-10pm and hosted appetizers from 7:30-9:30pm. This is a 21 and over event. Purchase passes at LivingSocial.com. The USS Midway Museum is located at 910 North Harbor Drive on the shore of San Diego Bay. For more information on the International Bacon Film Festival and all the San Diego Bacon Week events, visit sdbaconfest.com.